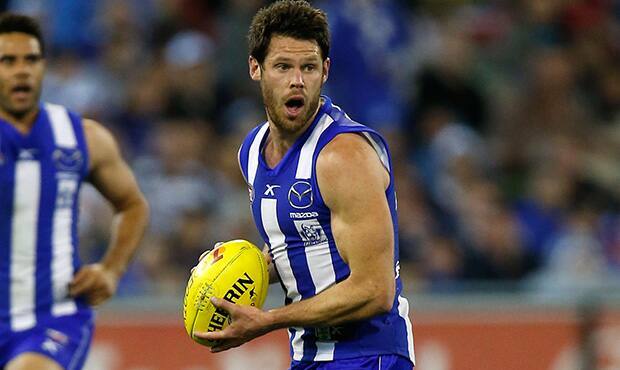 NMFC.com.au will be reviewing each player’s 2014 season. Season highlights, their statistics and quotes from the player from the course of the year will be included. In his third year at Arden Street, Sam Gibson took another step forward. 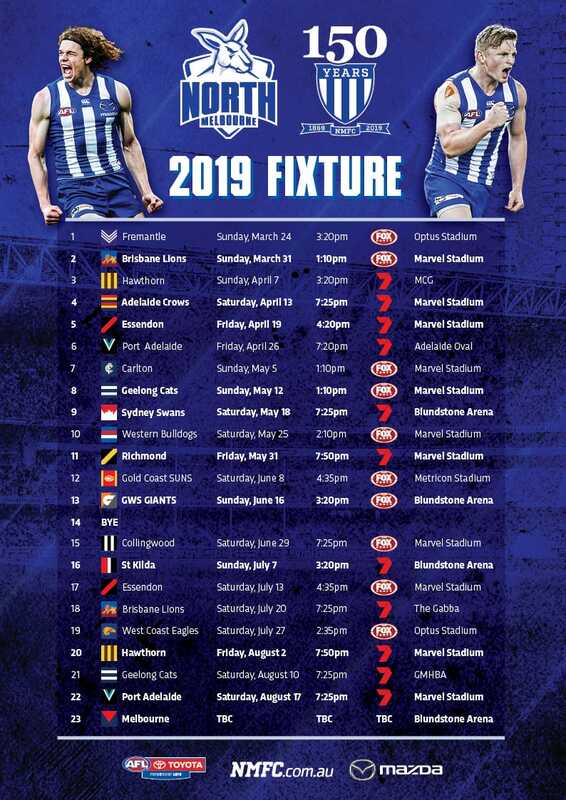 Already an undisputed member of North Melbourne’s best 22, the midfielder became one of the side’s most important players. Able to cover territory like few in the entire league, the 28-year-old once again played every game, taking his tally to 60 consecutive since his debut halfway through 2012. Gibson was second at North for disposals and led the side in kicks, marks and uncontested disposals. He also increased his numbers from 2013 in disposals (21.6 to 24.6), tackles (2 to 3.5), rebound 50’s (1.3 to 2.9), inside 50’s (2.6 to 2.8) and clearances (1.7 to 2.1). The number 43’s performance in the semi-final against Geelong caught the attention of the football public, many of whom hadn’t noticed him before. With 35 disposals and seemingly an acre of space the entire night, he earned the very rare five votes in the Syd Barker Medal for his efforts. "We can't get too carried away with a poor patch…for three and half quarters we played probably the best footy we played in the last three to five years."